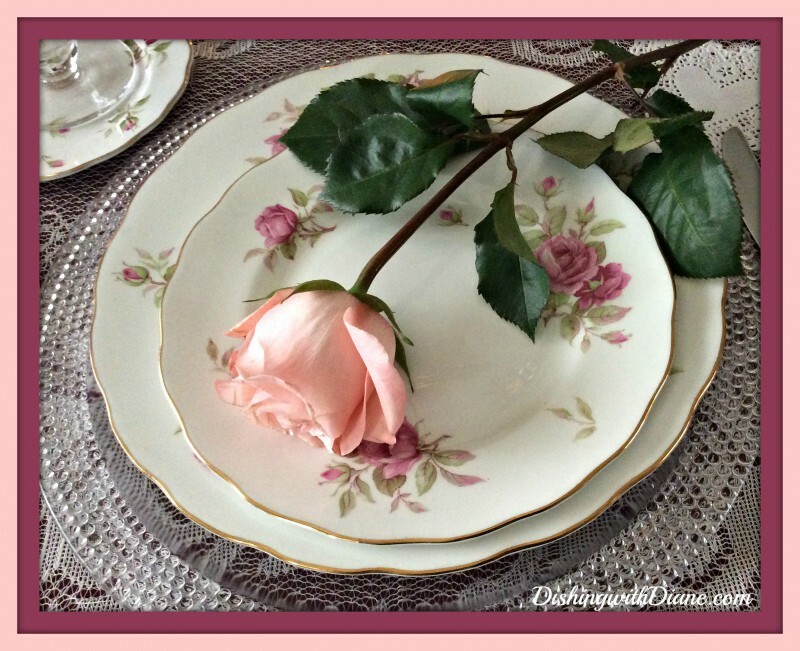 This year Bob and I have plans to go out on St. Patrick’s Day so there will be no St. Patrick’s Day tablescape from DishingwithDiane- sorry. I am too busy running around and quite honestly, I ran out of time. 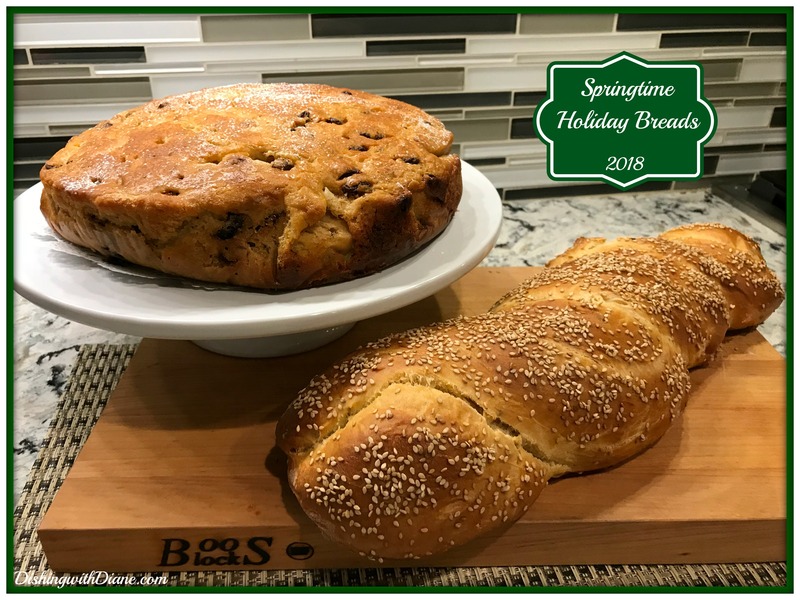 Instead, I wanted to share with you my recipes for two traditional holiday breads this time of year. For St. Patrick’s Day, celebrated on March 17th — I made Irish Soda bread with caraway seeds and lots of raisins. One of Bob’s favorites. I will be serving this with apples and Kerrygold (love that brand) aged cheddar. In a bowl, whisk together the flour, sugar, baking powder, salt and baking soda. In a separate bowl, combine the buttermilk, eggs and 2 tablespoons melted butter. Add wet ingredients to dry and stir until just combined. Do not over-mix. Stir in the raisins or currants and caraway seeds. For St. Joseph’s Day, celebrated on March 19th — I made St. Joseph Day Bread with anise seeds (which gives the bread a mild licorice flavor). This is one of my favorites. 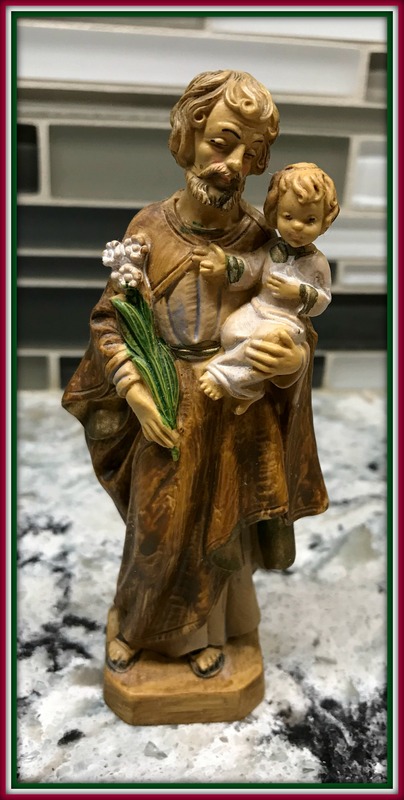 This bread is usually part of the St. Joseph’s Day altar (or table ) to honor St. Joseph. 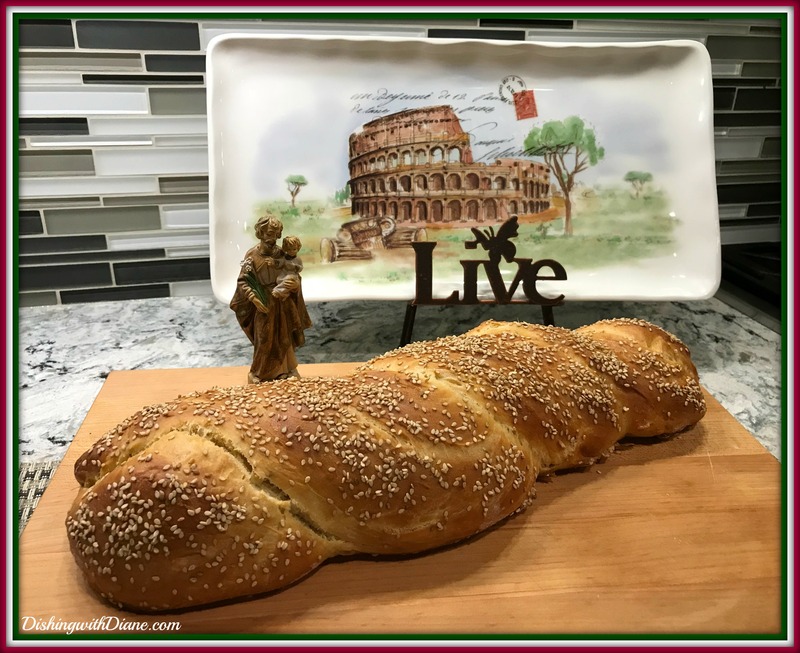 Each year my grandmother served this bread along with other traditional foods for this day such as minestrone soup, fava beans and bucatini pasta in a garlic, oil, and anchovy sauce ( before you even think it, it is not fishy) topped with toasted bread crumbs. 2/3 cup warm milk, 105 – 115 degrees F.
Pour the yeast mixture into the bowl of an electric mixer. Add 1 cup of flour, sugar, salt, and melted butter. Beat the mixture with the paddle attachment for 2 minutes. Add the eggs, anise seed or extract, and another cup of flour. Change from the paddle attachment to a dough hook. Add the remaining flour, 1/4 cup at a time, until the dough starts to come together. You may not need to add all of the flour. Then allow the dough hook to knead the dough on medium for 3 to 4 minutes. Transfer the dough to a greased bowl. Cover and allow to rise in a warm place until doubled in volume, about 1 hour. Punch the dough down and divide it into 2 equal pieces. Roll each piece into a 20 – 22-inch rope. Place the 2 ropes on a parchment lined baking sheet. Loosely twist the ropes together, tucking the ends under. Cover and allow to rise until doubled in size, about 30 – 40 minutes. I hope you enjoy both the recipes and the holidays with your family and friends. Until my next post, make everyday a celebration! If you enjoy the posts, please spread the word and ask your family and friends to subscribe to DishingwithDiane. Also, continue to send me your comments, I LOVE to hear from you. 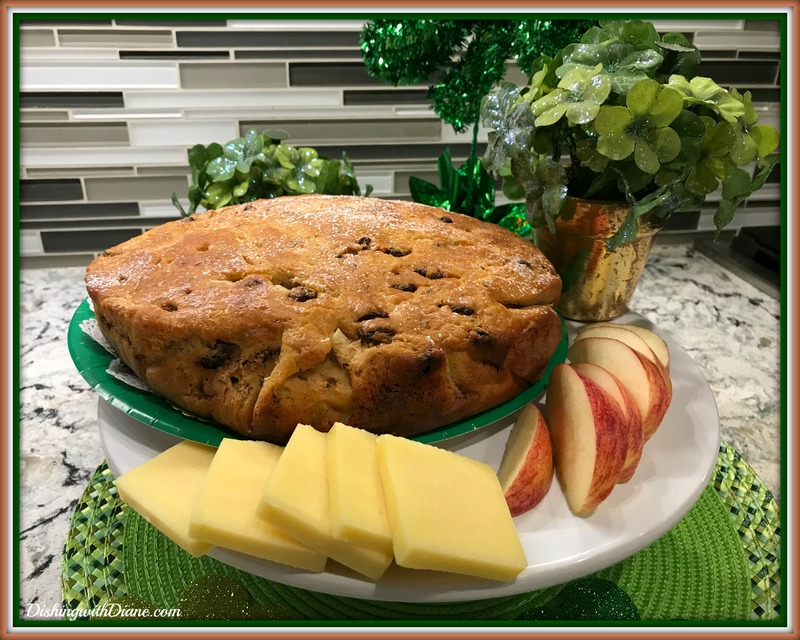 This entry was posted in Breads, Special Occasions, St. Joseph's Day, St. Patrick's Day on March 16, 2018 by aries041158.